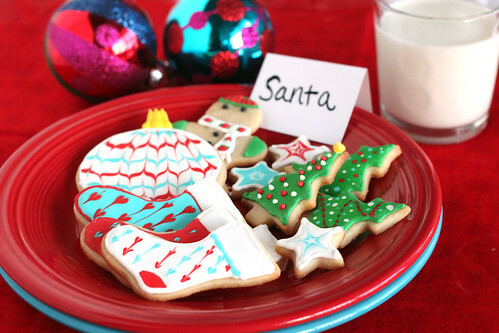 A few weeks ago, I asked readers what their must-have holiday cookie is each year. The question had a bit of an ulterior motive, as I was looking for some more ideas for this week of cookies. 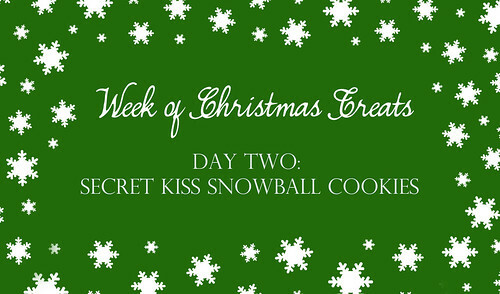 Melissa, over at I Was Born to Cook, said that her must-have cookie is Hidden Kisses. I was intrigued, and filed the idea away. It must have been what I was thinking of when I impulsively bought a bag of Mint Truffle Kisses at the store the next day. 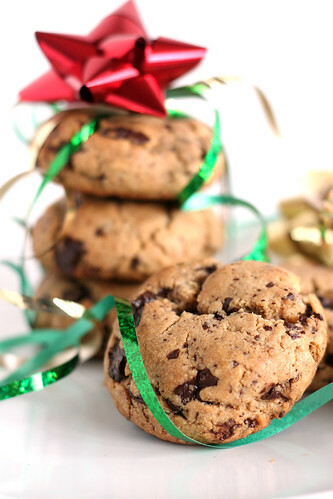 Then last week Nikki, from Pennies on a Platter, shared a similar cookie, but with a chocolate cookie base. 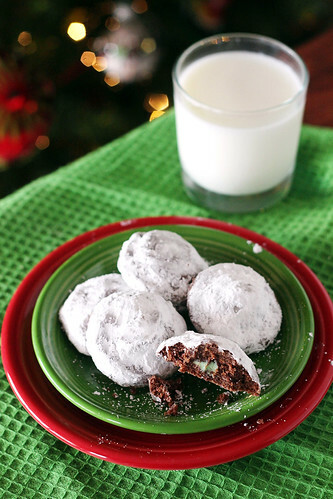 I just knew the chocolate version would be a perfect match for my Mint Truffle Kisses. Preheat oven to 350 degrees. 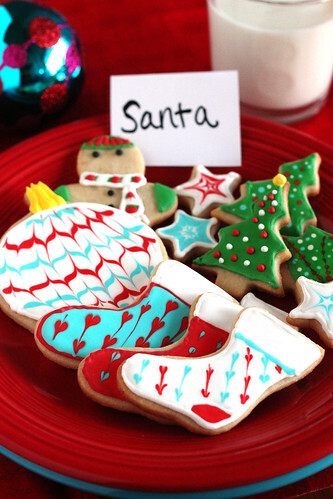 Prepare a baking sheet with parchment paper or silpat. In a large bowl (or standing mixer) cream together the butter and sugar until light and fluffy. Add the vanilla and beat to incorporate. Add the flour and cocoa powder and gradually mix to combine. 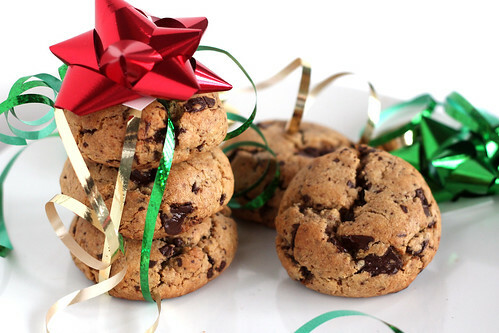 Roll a tablespoon of dough in your hand then press a Hershey’s Kiss into the center of the cookies. Mold the dough around the Kiss and place on the prepared baking sheet. Bake for 8 minutes. Transfer to a wire rack to cool completely. 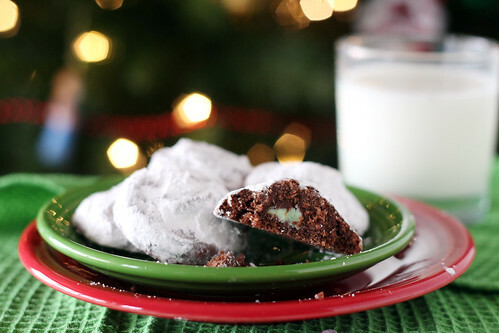 Once cool, roll in powdered sugar to coat. Best eaten within 1-2 days. Starting Monday I’m going to be dedicating a whole week to Christmas cookies and treats. I can already feel my waistband tightening. Mmmmm…. 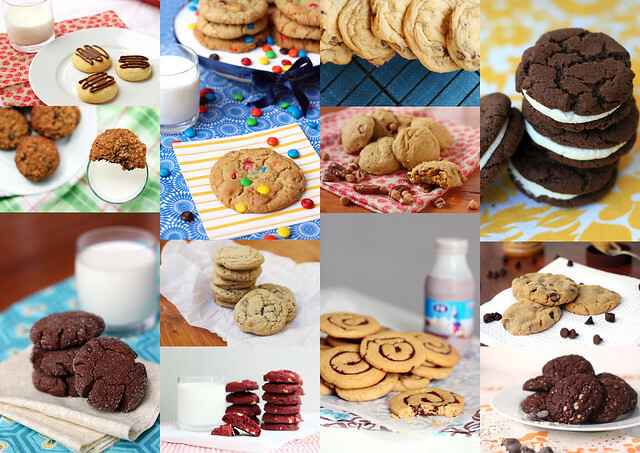 But, if you just can’t wait and need to bake something this weekend – check out some of these ideas from last year!